Rave of the moment in Nigeria's music industry Teni Apata (aka Teni Makanaki) has dropped another club jam PARTY NEXT DOOR. 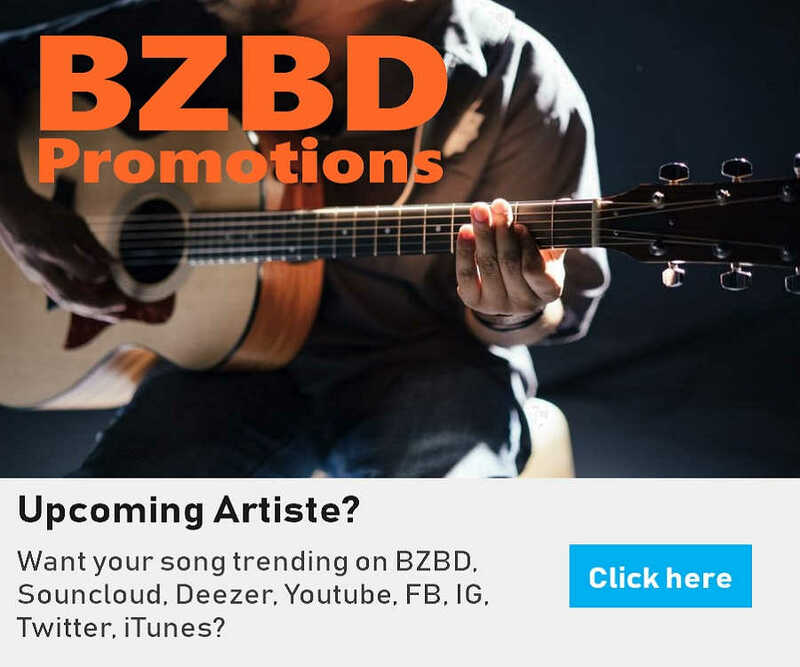 BZBD gathered that the Dr Dolor Entertainment act who is currently touring the UK, Paris and presently in the US served the new record with a unique dance-inducing beat by JaySynths Beatz. Sometimes I just wannap sip on Rayone. Hold you tight and fail. Me just wanna hold you, cudlle. Aint nobody rock yoo, love you. Like the way I hold and love you. But me so lonely, me gat nobody. Baby me so lonley, I'm on my own eh. Me so lonely, baby you know me gat nobody. Oh me so lonely, I'm on my own oh oh. One leg up, we just wanna flex up. We just wann blaze up. We just wanna have party next door. Party till the morning, put your hands up. We just wanna have a party next door. We just wanna have a party, party. All of my friends dey the party, that's for sure. You know say we must to craze for sure. Omo yen, you must to turn up o.
Omo yen, you must to drink some o.
Omo yen, you must to pop up oo..
Omo yen, you must to give them o.
Omo yen, you must to take am slow. Omo yen, you must to down low, oh oh. Baby me so lonley, I'm on on myn own eh. Me so lonley, baby you know me no get nobody. Oh me so lonely, I'm on my own oh. We just wanna blaze up. Me so lonely, me no gat nobody. Me so lonely, baby you know me no gat nobody, oh. Me so lonely, I'm on my own oh. I'm on my own (I'm on my own). I'm on my own, eh oh. I'm on my own (I don't gat no bae). I'm on my own (no one be my love ooo). 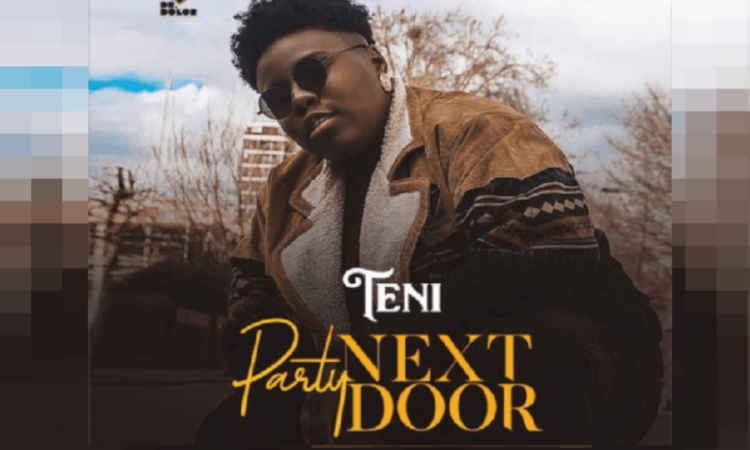 Listen and download Party Next Door by Teni Apata...plus lyrics.